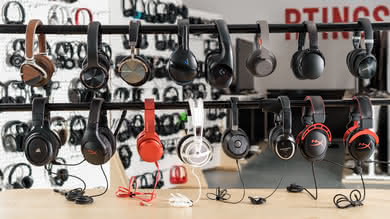 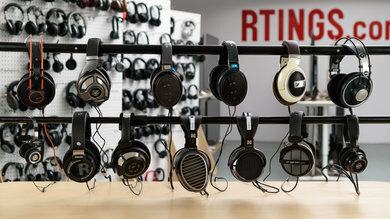 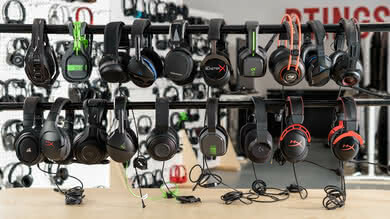 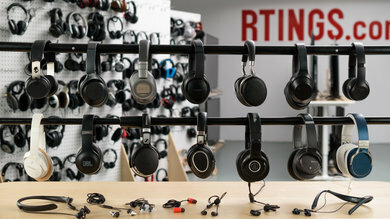 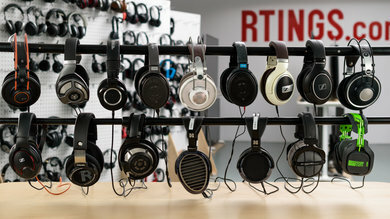 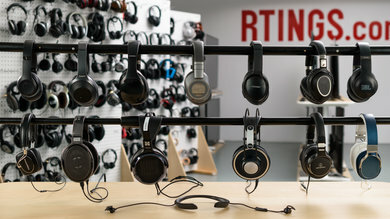 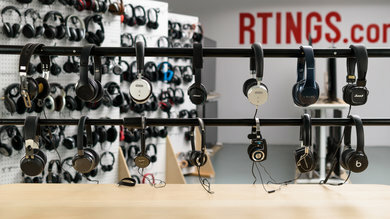 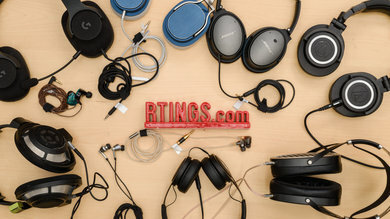 Our stability test evaluates how stable a headphone’s design feels while in use. 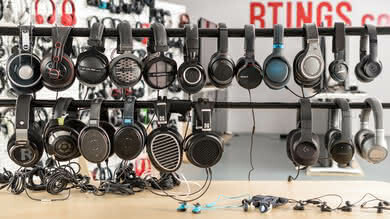 The best possible fit should not be loose or require constant adjustment to maintain an optimal listening experience. 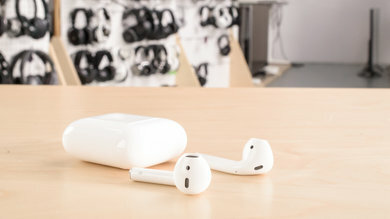 Unstable headphones can be frustrating and can even deteriorate the audio you're listening to when they move around on your head or in your ears. 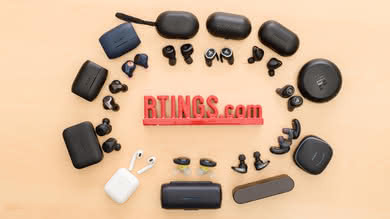 They may require frequent adjustments of position and placement, making them practically unusable during high-intensity activities like running or other sports. 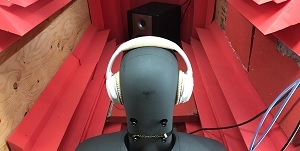 Our stability test is a subjective evaluation of how well the headphones' design can maintain a stable fit on the head or in the ears, during low and high-intensity activities. 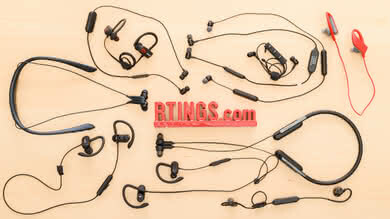 Extra features that enhance stability are also evaluated in this test. 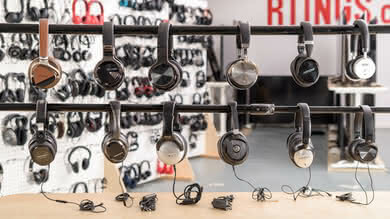 If you are often on the move while listening to your audio, slight shifts in headphone positioning can deteriorate your listening experience. 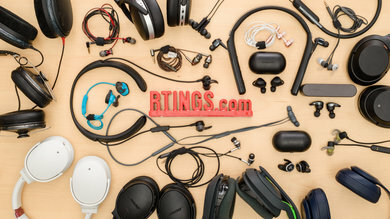 This may require constant adjustments if the headphones’ stability is poor and is even more of a concern if you plan to use your headphones while doing sports or other high-intensity activities. 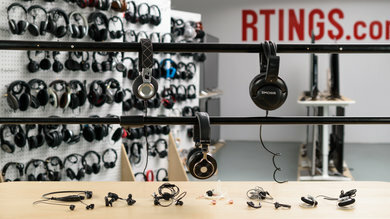 Depending on your listening habits, poor stability can be a significant issue. 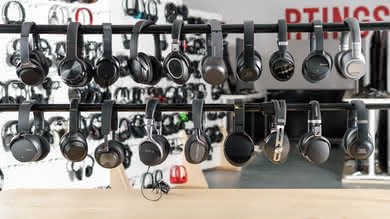 We evaluate the stability of a headphones' design subjectively by scoring stability under low and high-intensity activities. 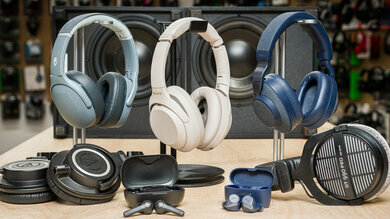 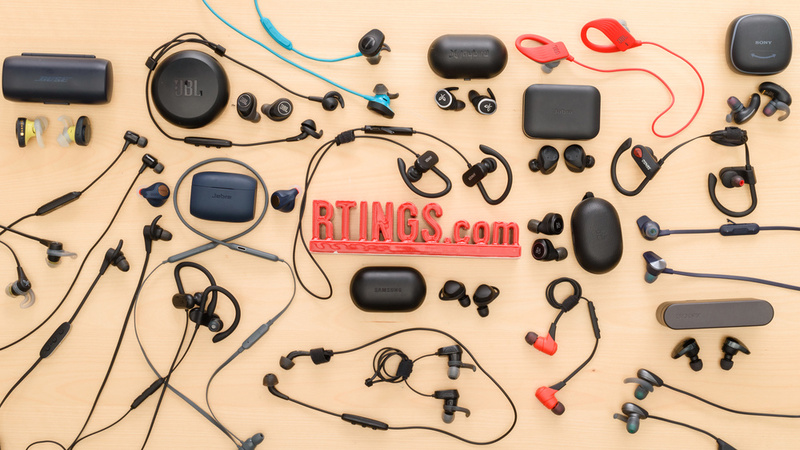 Extra features that help headphones achieve a more stable fit are also evaluated in this test. 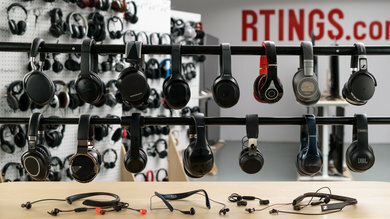 Headphones able to maintain their stable fit under normal walking conditions score higher. 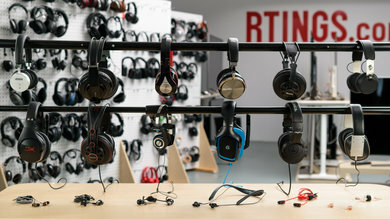 Tilting and swaying are also included in low-intensity activities and headphones scoring between 6 and 7.5 are stable during casual use. 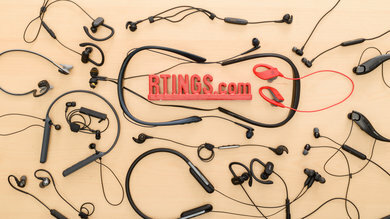 Some listeners use their headphones while doing sports. 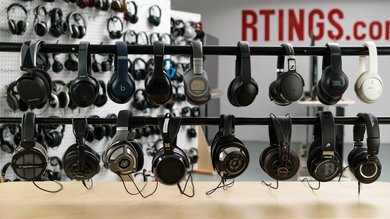 Headphones capable of staying on or in the ears throughout high-intensity activities like running and jumping score higher than 7.5. 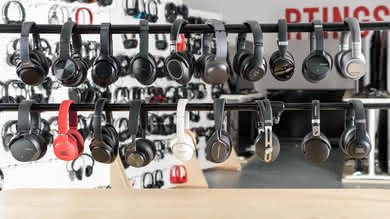 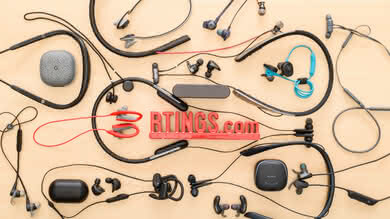 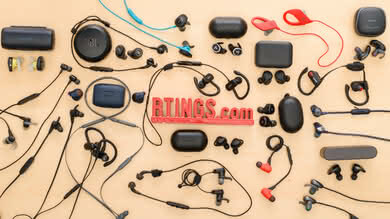 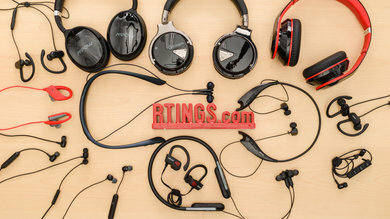 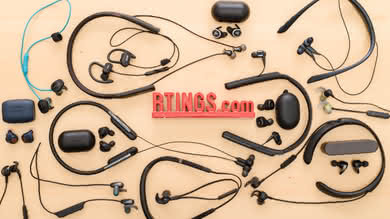 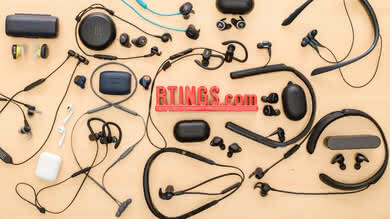 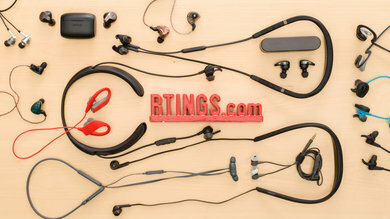 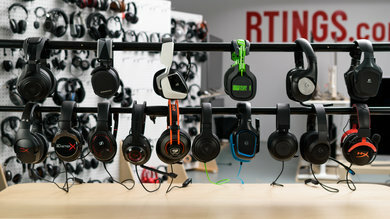 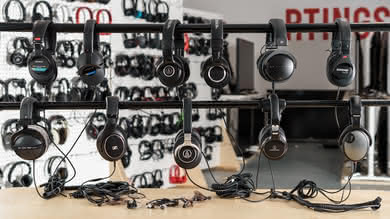 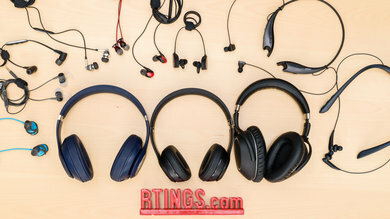 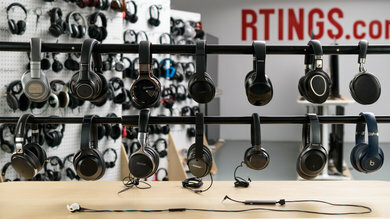 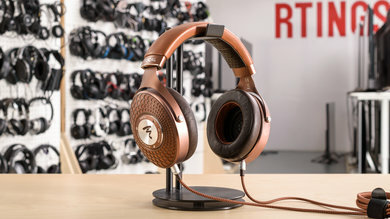 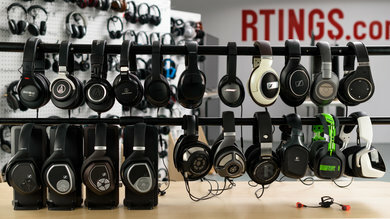 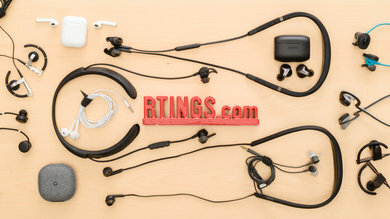 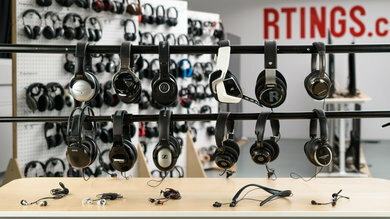 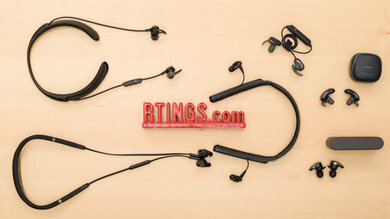 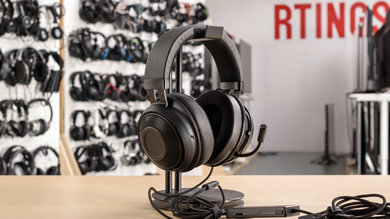 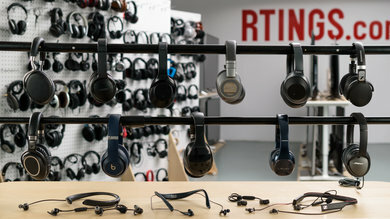 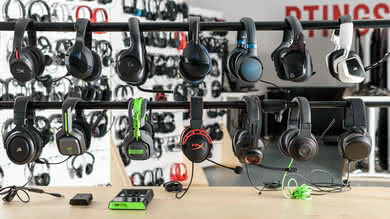 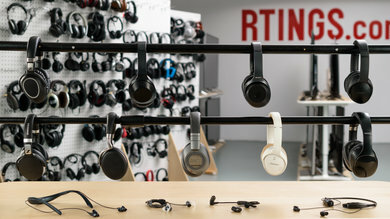 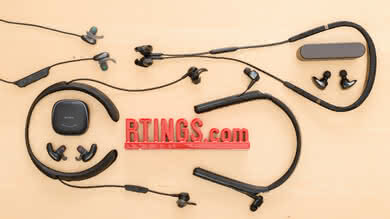 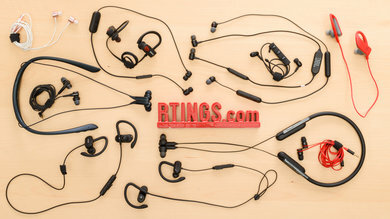 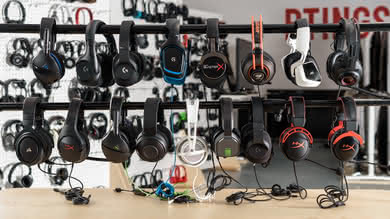 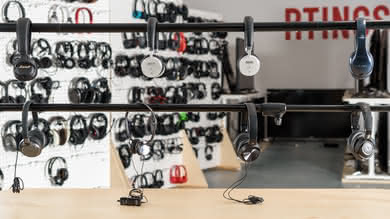 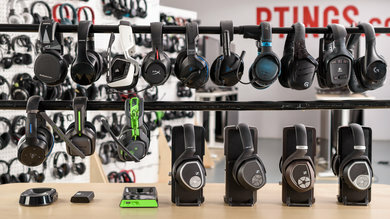 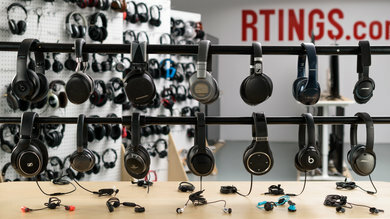 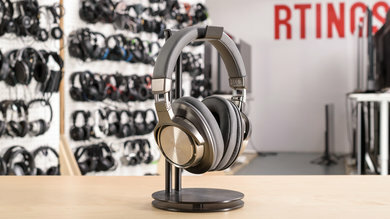 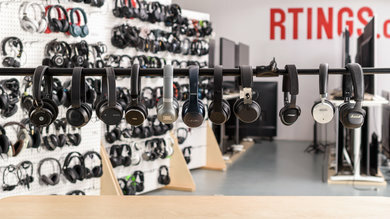 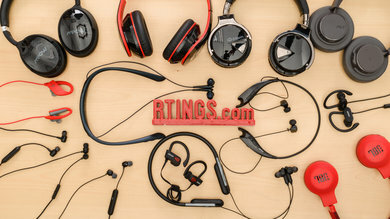 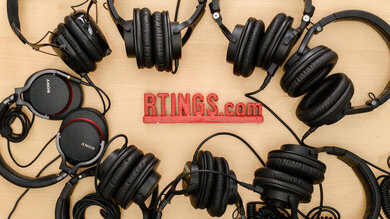 Additional design features that aid the headphones in providing a more stable fit are also taken into account, but not attributed much weight. 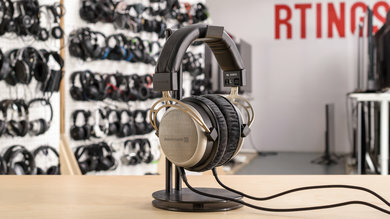 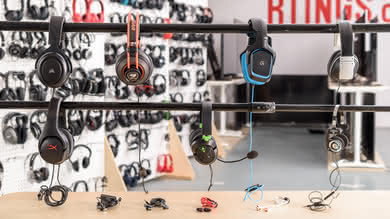 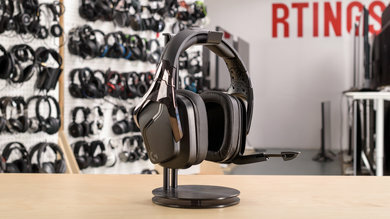 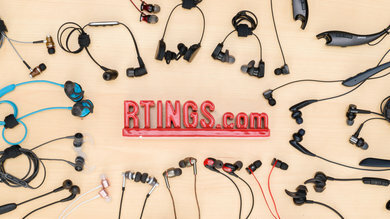 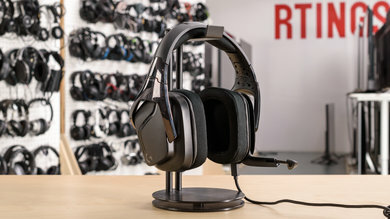 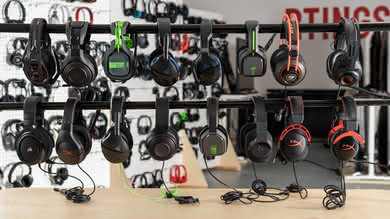 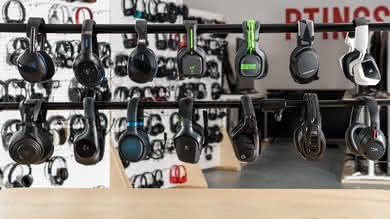 For example, detachable cables that unplug if hooked by something without pulling the headphones off your head and custom tips that provide a more stable fit. 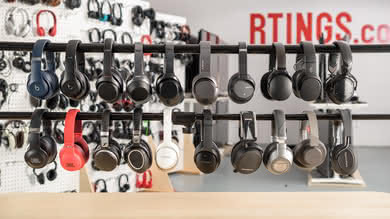 Our test for stability evaluates headphones' design and their ability to maintain a stable fit on the head or in the ears when agitated. 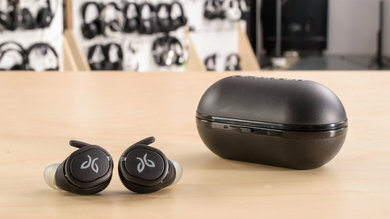 Unstable headphones can be frustrating and can deteriorate the audio you listen to, especially during high-intensity activities like running or other sports. 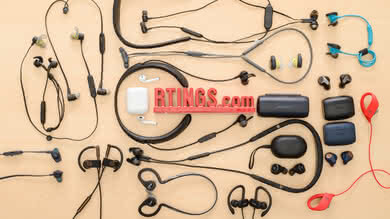 This can sometimes make the headphones unusable or require constant adjustments to maintain a stable fit. 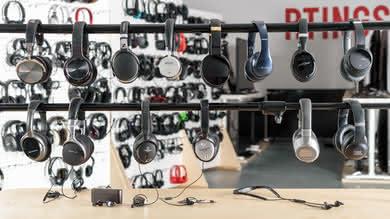 We score the stability of a headphones’ design under low and high-intensity activities, as well as on the extra features provided to enhance stability. 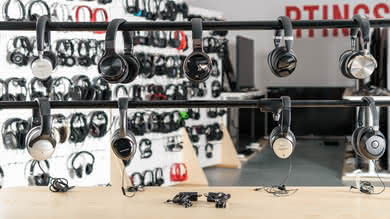 Headphones scoring high in stability will consistently maintain the best possible fit no matter the activity you are performing.